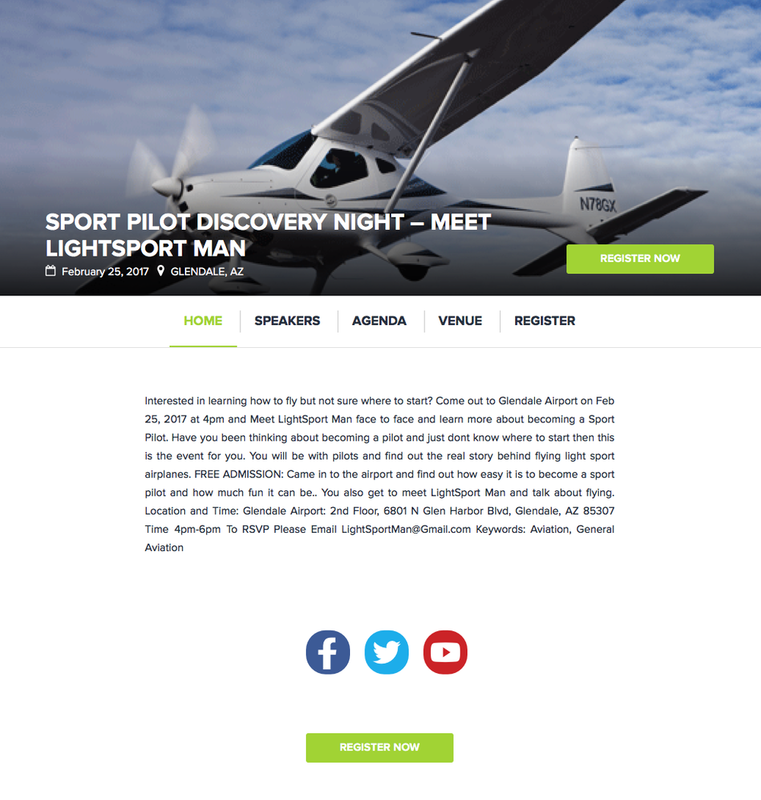 We are about to be SOLD OUT of seats.. yea.... Light Sport Pilot Discovery Night with LightSport Man is going to be SOLD OUT!!! We are running out of seats!!! if you dont have your ticket yet please get your FREE ticket today..
FREE ADMISSION: Came in to the airport and find out how easy it is to become a sport pilot and how much fun it can be.. You also get to meet LightSport Man and talk about flying. What is a Light Sport Pilot? 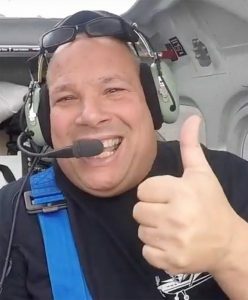 How can I become a Light Sport Pilot? 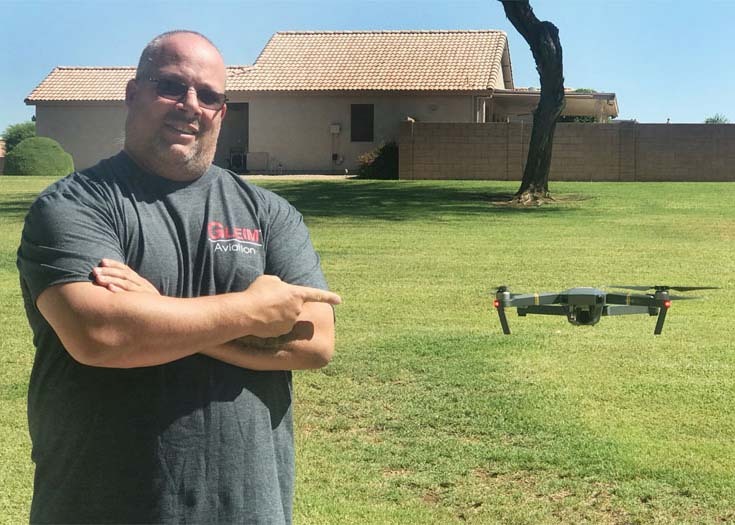 If you are an aviation enthusiast seeking your first pilot certificate, the sport pilot certificate provides one of the easiest and most inexpensive ways to fly for fun and recreation. You can think of it as a sort of middle-ground between becoming an ultralight pilot and a full-fledged private pilot. 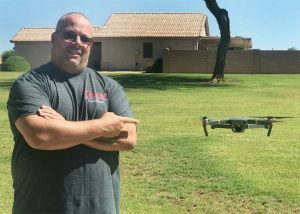 Unlike ultralight pilots, sport pilots can carry a passenger and operate in certain types of controlled airspace, for example, but they may not fly at night and are limited to lighter and lowered-powered aircraft than those available to private pilots. 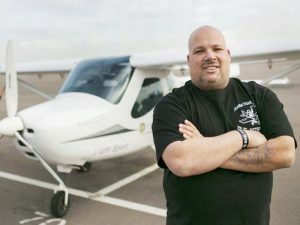 While a private pilot certificate requires a minimum of 35 or 40 hours of training time (depending on the curriculum), those requirements are much less for sport pilots. The minimum required training time for a light sport pilot is 20 hours. When you rent or borrow an aircraft you may not be protected by the owner's aircraft insurance policy (including your local FBO). If there is an accident you may be held legally liable for damages to the aircraft, or even worse, injuries to others out of your own pocket. Aviation Insurance Resources (AIR) provides a full range of aircraft insurance, including non- owned insurance for aircraft renters. AIR prides itself in being a one stop shop for all things aviation insurance and now has just made purchasing non-owned aircraft insurance even easier! Brake is NOT a hand brake and you need to use rudder pedals for that. You need to know how to use the fuel Mixture. Flaps are not on a switch. Its stall characteristics are more abrupt, to get full flaps you have to pull the bar up so high it blocks the throttle, The G300 is a mini G1000, but the rest of the interior looks unfinished. With 2 in the cockpit you should take off with 1/2 fuel, Where the GX motor ends with a clunk, this one starts with a clunk. It uses a bit more force on the rudder pedals, and it's differential braking as to the GX's nose wheel steering. She gets the job done but it's not as fun as the GX plus you she has to go on a diet! This is the path I got to fly today. If you like this blog please LIKE LightSport Man on Facebook..